Interested in aircraft engines? 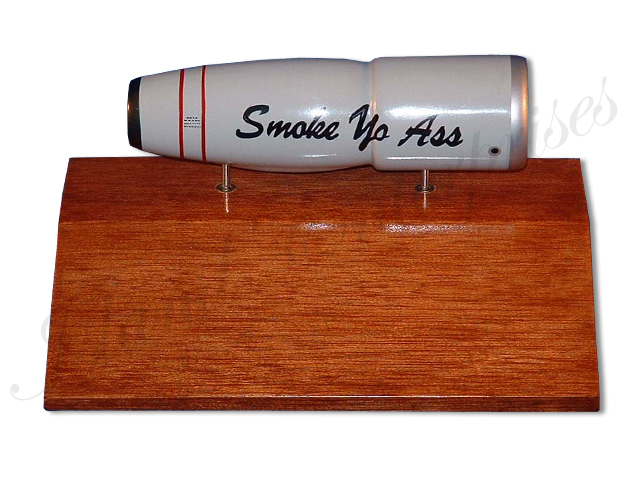 Have your favorite aircraft engine on a base. Customize this with your own design.